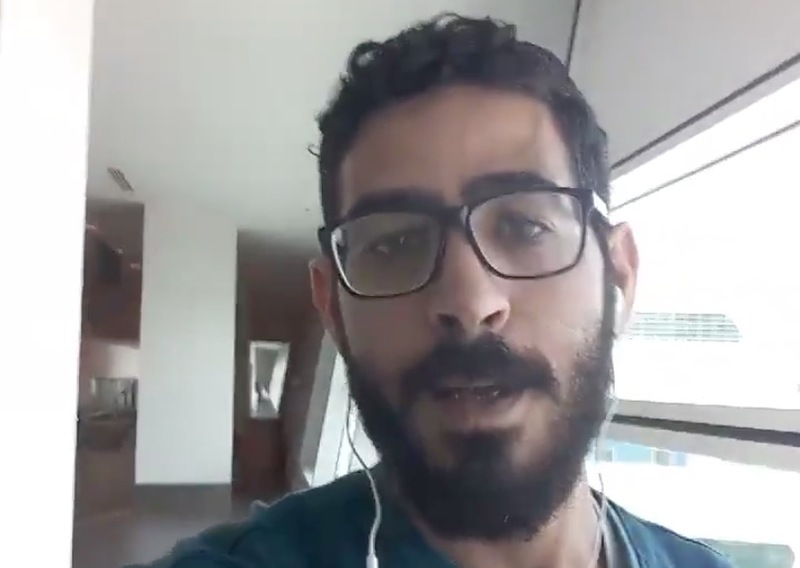 Hassan al-Kontar doesn't know when he is going to get out of the airport in Kuala Lumpur, Malaysia. The Syrian man understandably doesn't want to go back to Syria, but no other country is willing to take him. He sleeps under a staircase in Terminal 2, and subsists on prepackaged airline rice and chicken meals. He washes up in the airport washrooms. “I'm desperate for help. I can't live in this airport any longer. The uncertainty is driving me crazy. It feels like my life hit a new low,” he told the broadcaster. Watch has gotten involved. (Malaysia's Immigration Department has not commented publicly on Kontar's case.) He has been interviewed, he said, and filled out some paperwork. But he does not know whether that will lead to anything.